Unearth a selection of local epicurean delights. Our chefs combine fresh ingredients with culinary expertise as they take you on a gastronomic tour of Vietnam. 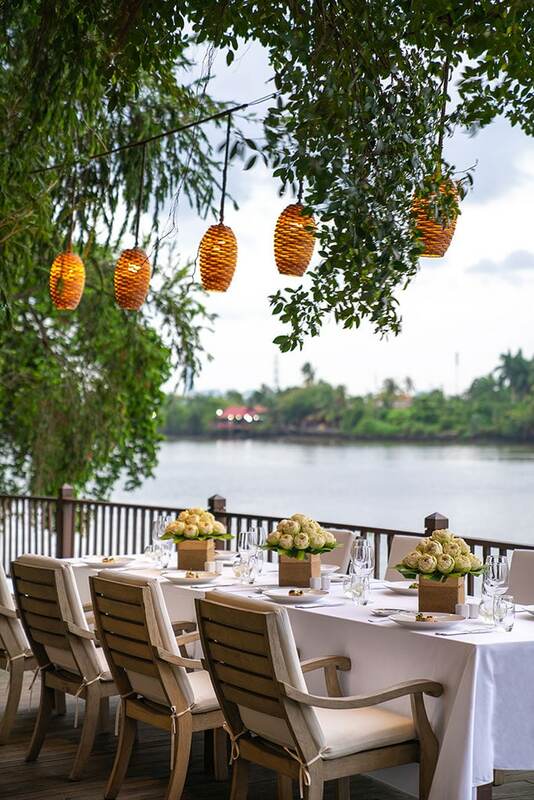 Set al fresco on the An Lam Retreats Saigon River and utilising local, organic ingredients to make a mouth-watering collection of Vietnamese dishes, Tram’s Cookery invites diners to discover the fresh tastes of our timeless and charming country. 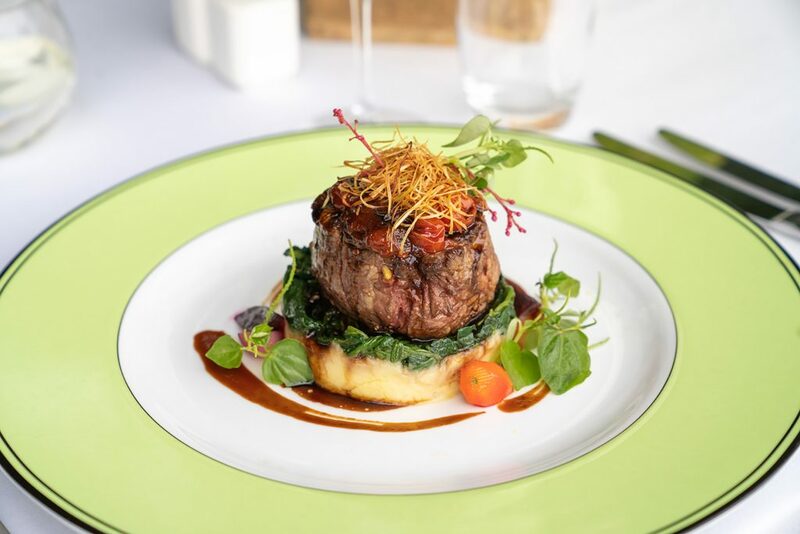 Our gourmet fare is presented in an honest yet elegant way to complement the ambience and aesthetic of the resort. The dishes are based on traditional and time-honoured recipes, but reimagined through modern techniques. In addition to our famed local fare, the team at Tram’s Cookery makes refined Western favourites and dishes built to please diverse palates. And if you would like to indulge in the privacy and serenity of your villa, we will deliver your meal to your accommodation.  Our staff are more than happy to prepare whatever is necessary to ensure that your time at An Lam Retreats Saigon River is ideal.